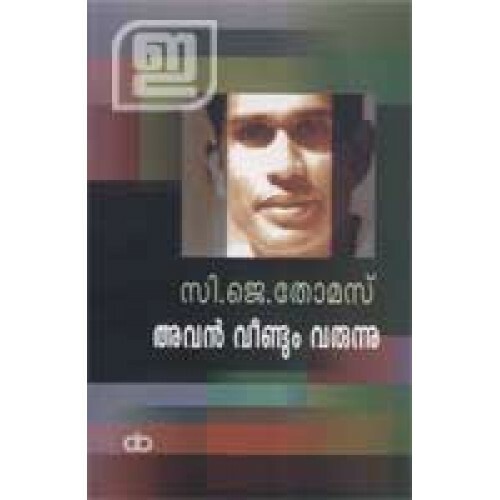 Avan Veendum Varunnu was the first drama written by renowned playwright C J Thomas. 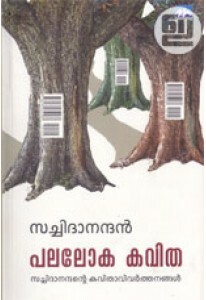 The introduction for the book has been written by Rosy Thomas. 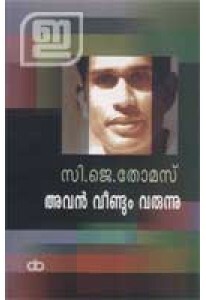 A study by Dr S V Venugopan Nair also has been included in this edition.